With the Sentry Access PC App all operational parameters can be saved and uploaded to the MicroPOISE™ in just a few seconds allowing rapid changeover of jobs and every job can be stored and recalled. 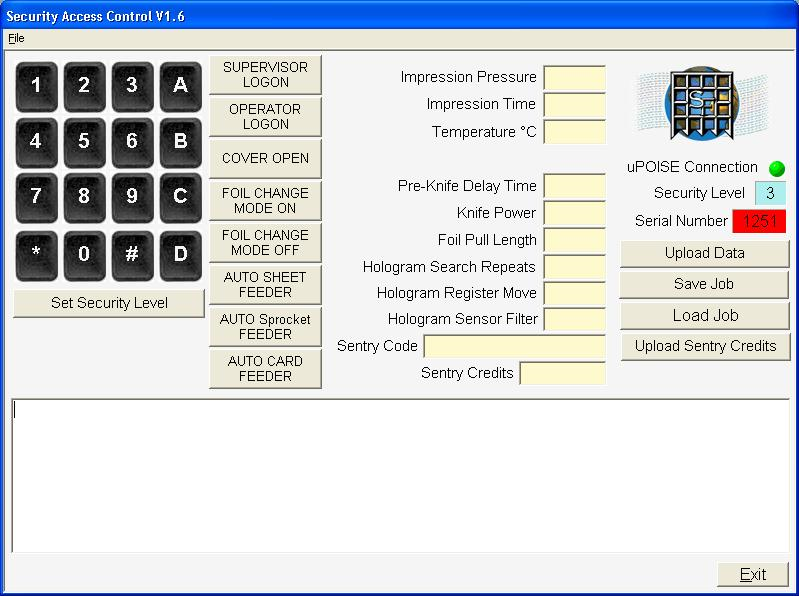 The SENTRY PC App connects to the MicroPOISE™ SENTRY Control System giving you a unique level of control and security over you application. The SENTRY PC App has a simple to use PC interface, putting you in full control of your document security application. 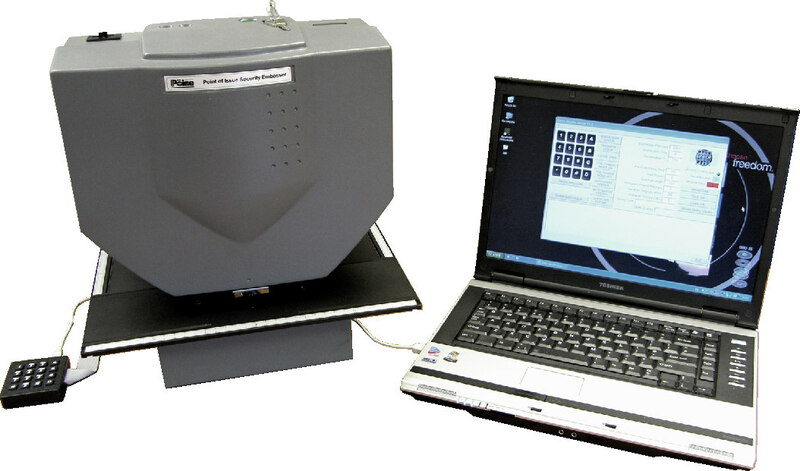 For more information on the SENTRY PC App contact us or your local SFL reseller for more information.